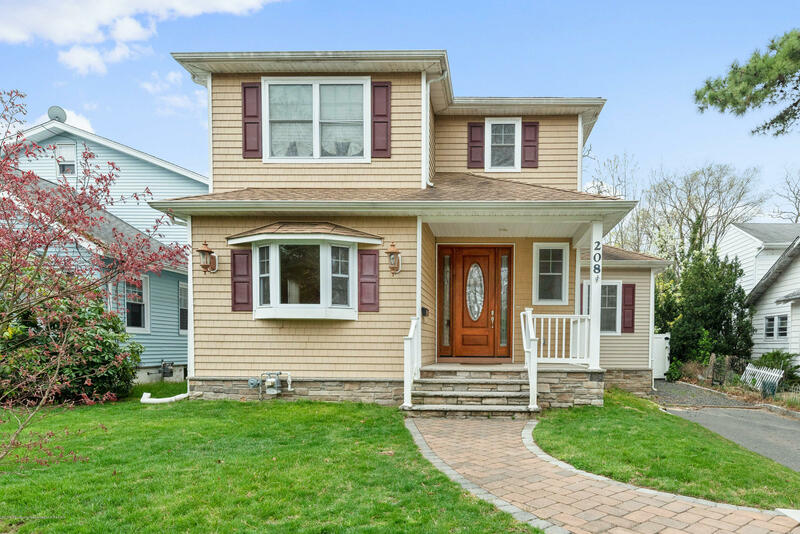 Beautiful multi-level townhouse with 3 bedrooms 2.5 baths located in South Brunswick known for its blue ribbon schools. Has a finished basement, loft, stone wall gas fireplace,updated kitchen and has easy access to street parking. Has newer air conditioning, furnace and water heater. Convenient to public transportation, restaurants and department stores. Gorgeous, very well kept 2 Bedroom, 2 full bath townhome with 1 bedroom and full bath on first level. Excellent, well maintained unit. One assigned parking spot. Community has pool, playground. Excellent North Edison School system. 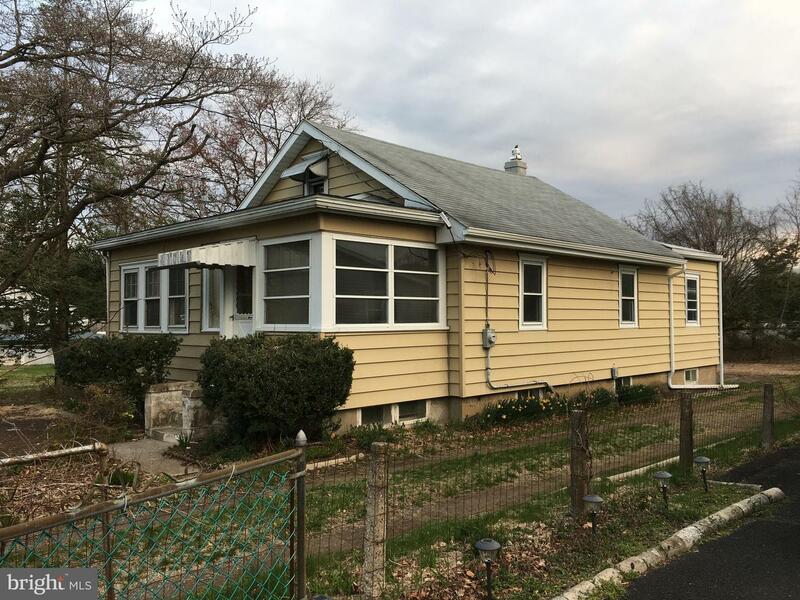 Come see it Your self this charming House located in quite neighborhood of Carteret. its for Perfect for Big Family and one Extra room you can use as Pray room or Play room. This is a wonderful home on a very quite street with a great private yard. Inside you will find "new everything". The kitchen boasts new solid wood cabinets, granite countertops, SS appliances, and ceramic wood tile. Neutral colors throughout, new carpets throughout. New efficient gas heating system. Light and bright, plenty of new windows and other goodies. Close to Hamilton train station and shopping. Your next home is here! The perfect winter rental!! Four big bedrooms and three full baths. One bedroom is on the first floor for guests, office or TV room. Gourmet Kitchen, living room with fireplace, Sliding doors to open porch with awning, that overlooks wide deep lagoon. Beautiful paver and stone yard for great entertaining...This waterfront has just what you need to enjoy your peaceful winter nights! The perfect summer rental!! Four big bedrooms, which comfortably sleeps 12+ people and has three full baths. One bedroom is on the first floor for guests, office or TV room. 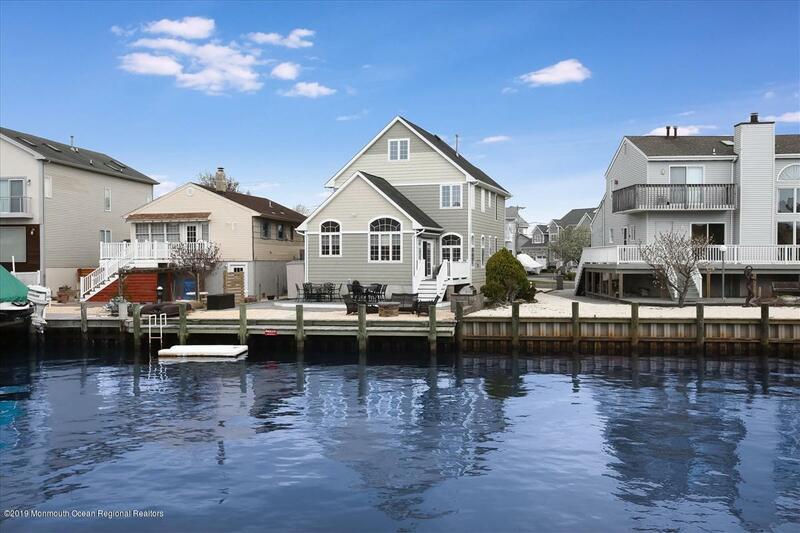 Gourmet Kitchen, living room with fireplace, Sliding doors to open porch with awning, that overlooks wide deep lagoon.Beautiful paver and stone yard for great entertaining...This waterfront has just what you need to enjoy your summer days and nights! Minutes to open bay by boat. 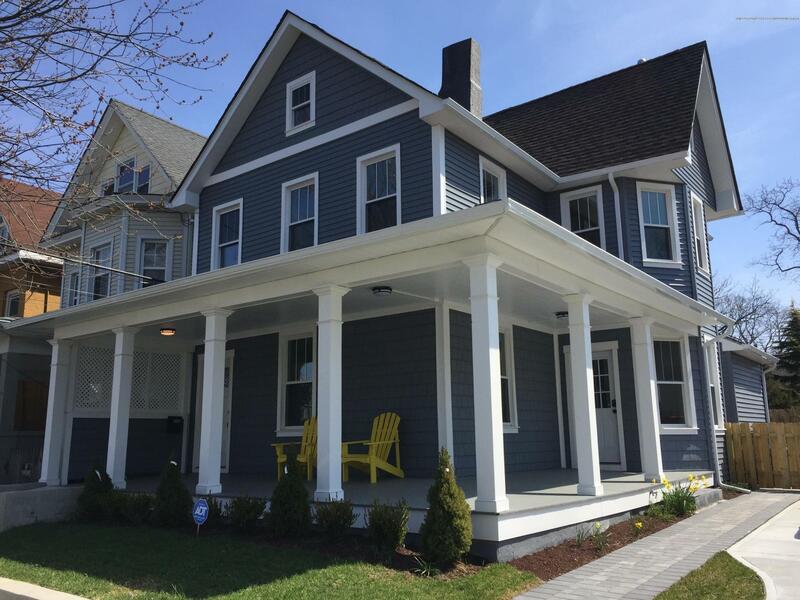 *STUDENT/WINTER RENTAL* Furnished 4 Bedroom 3 1/2 Bath Student Winter Rental Available for Sept 2019 through end of classes May 2020. UP TO 5 total Spaces available at $600 per tenant. Beautiful Large Living & Dining Rooms. Gorgeous Newer Kitchen opens to Huge Family Room with French Doors to Deck & Yard. 3 Private Bedrooms & 1 Huge Master Suite which can be shared as a double also has French Doors to Master Patio. His & Hers Walk In Closets & Master Bath with Oversized Shower & Soaking Tub! Graduate Students or Undergrads welcome. No Smoking/No Pets. 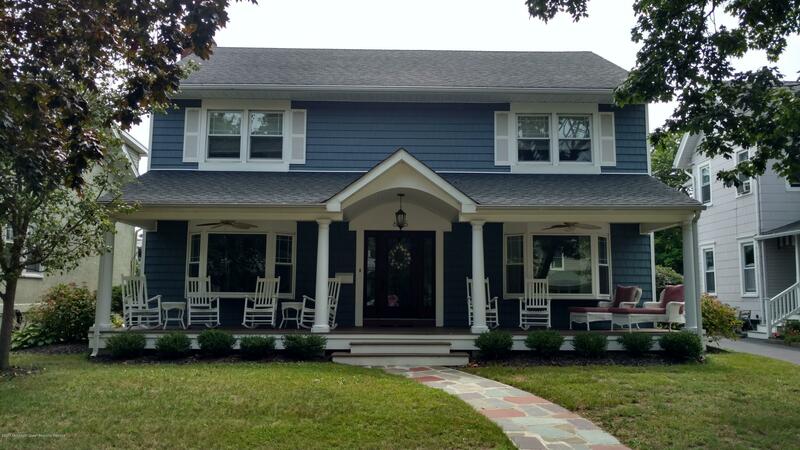 SUMMER RENTAL - Rent this gorgeous, fully furnished 3BR, 2.5BA home from 8/24/19-9/2/19 (Labor Day) for a great rate ($3500). 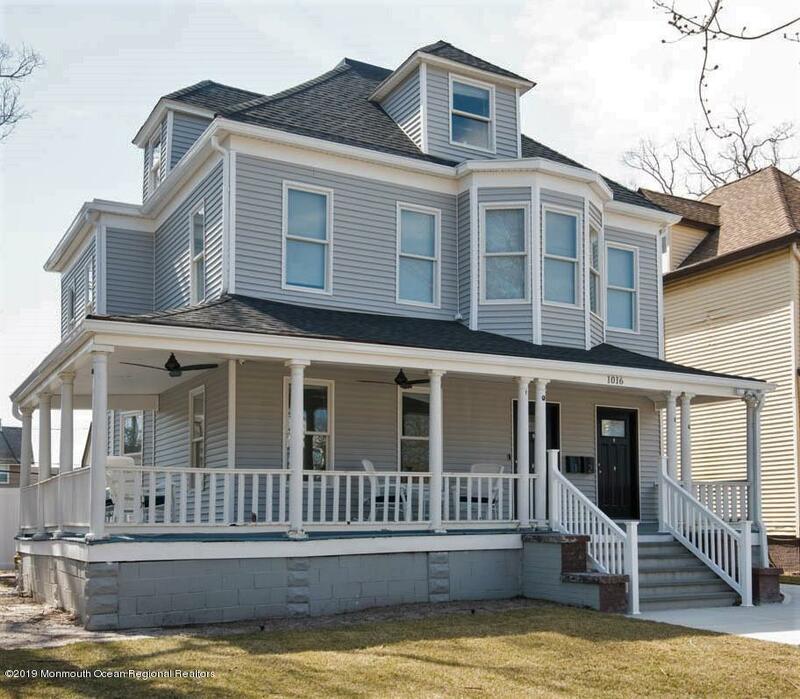 Home is located one block to Main Street and just five blocks to the beach, has a fantastic front porch, stately entry foyer, a large living room with working fireplace, nicely appointed dining room and updated kitchen. There is a nice sized den past the living room, and an enclosed sun porch that leads a a fantastic back deck with hot tub. Upstairs there are three large bedrooms, including a generous master bedroom with private balcony and en-suite bathroom. For additional entertaining space the home offers a fully finished basement, nice sized back yard, off-street parking and detached garage. Home has central a/c, cable & wifi! Sorry, no pets, no smoking!